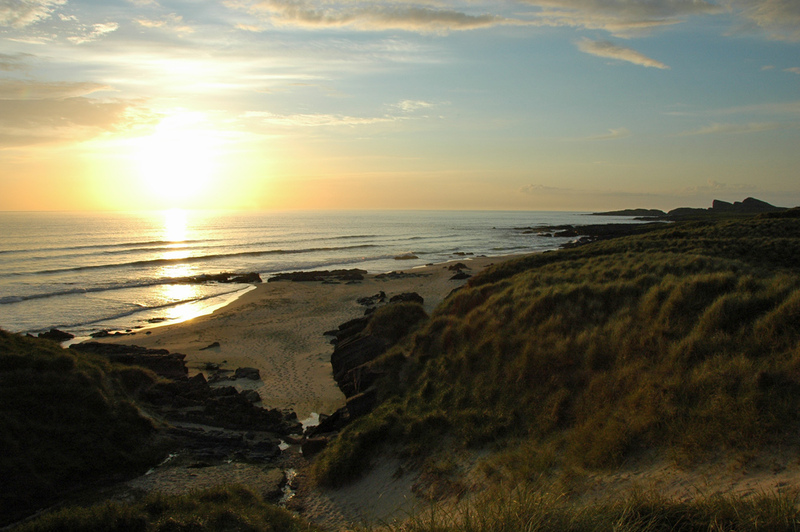 Saligo Bay is one of the best places on Islay to watch summer sunsets on Islay. This is from a nice sunset even though it was hazy in June 2009. What a beautiful pictures this morning.